The basketball simulation "NBA 2K18" was presented yesterday in a new development video, so we can take a look at the graphics improvements. 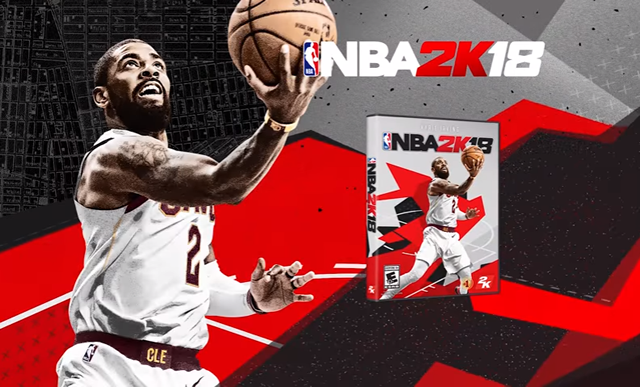 2K Sports and the relevant developers of Visual Concepts have released a new video for the upcoming basketball simulation "NBA 2K18", giving a first concrete look at the once again improved graphics and the new equipment of the players. So you can already look at the new Nike-Shirts, which will also react differently to the movements of the players in "NBA 2K18". However, the latest schooners, sleeves and shoes will also get more details. Furthermore, the developers have announced that the creation of the MyPlayer revised. So you should have more freedom in the creation of your own player, while adding new hairstyles. 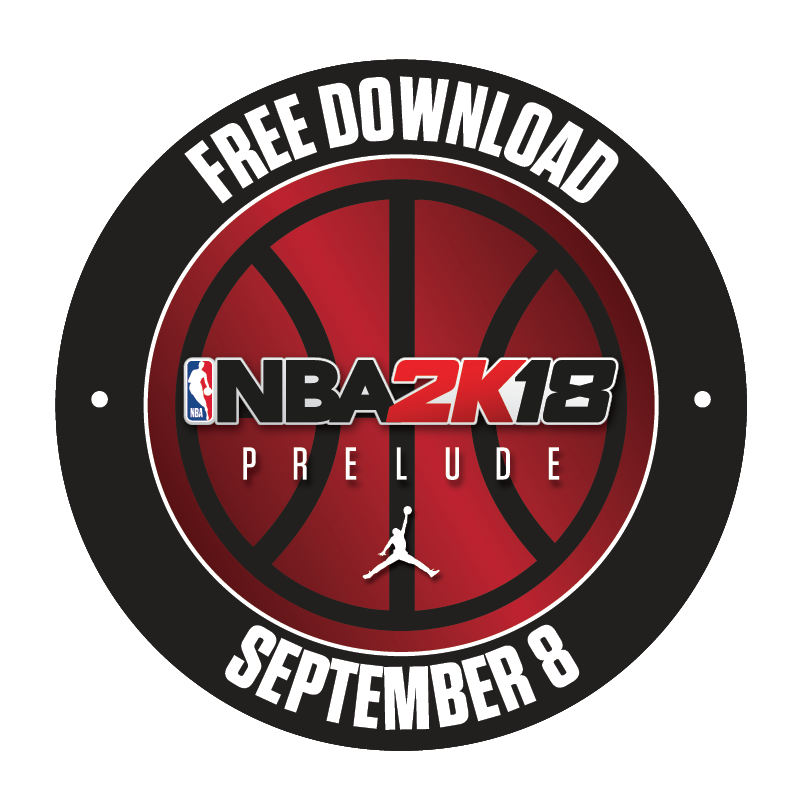 Plus, we can get the release date of NBA 2K18 Prelude from the first trailer of 2K18. That means The Prelude will be posted on September 8. "NBA 2K18" will be released on September 15, 2017 for PlayStation 4, PlayStation 3, Xbox One, Xbox 360, Nintendo Switch and PC. So far, the developers have announced that the MyGM mode has been extensively reworked and equipped with its own story for the first time, showing how to become a general manager of a team from a former NBA superstar association.